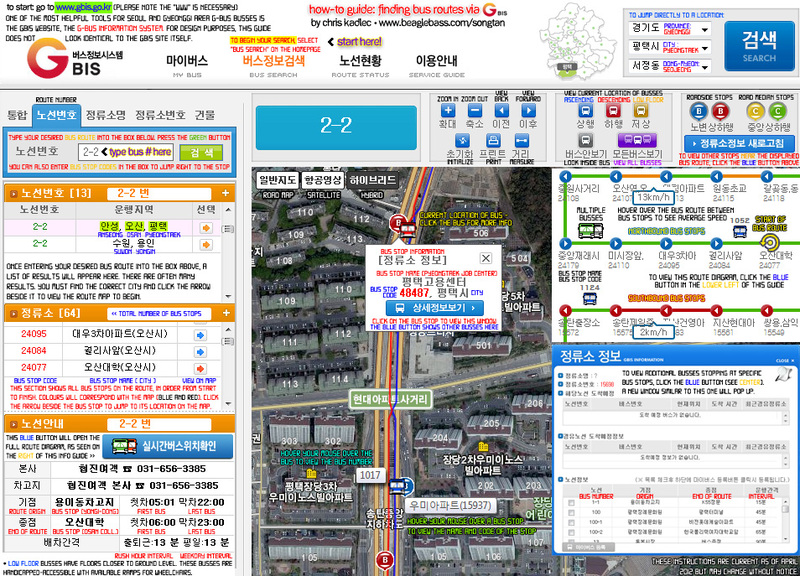 This guide explains how to find detailed bus information and route maps on the GBIS website. This page is Copyright 1999-2012 Chris Kadlec. Please do not repost this information without the express written consent of the author.